In Utah, 10% of births are preterm (more than three weeks before the babies due date.) The rate of prematurity in the United States is similar, and it is a number that has been on the rise over the past few years. Premature birth is the largest contributor to the death of babies in the United States. It can have devastating emotional, physical, and financial effects on the babies and families involved. It is hard to determine the exact cause of the increase in prematurity rates. But it is important to educate the parents about the importance of prenatal care and what they can do to decrease the risk factors that are in their control. November is Prematurity Awareness Month and we asked our Early Intervention nurse Megan Eads to gives us some insight on the topic. Many times, the cause of a preterm birth is unknown. Certain things can lead to preterm labor including maternal infection, placental abruption, an incompetent cervix, and genetic abnormalities of the infant. A history of previous premature births, pregnancy with multiple babies, drug and alcohol use, extreme stress, and increased maternal age are also risk factors that can lead to premature labor. Prematurity can have both short-term and long-term effects. 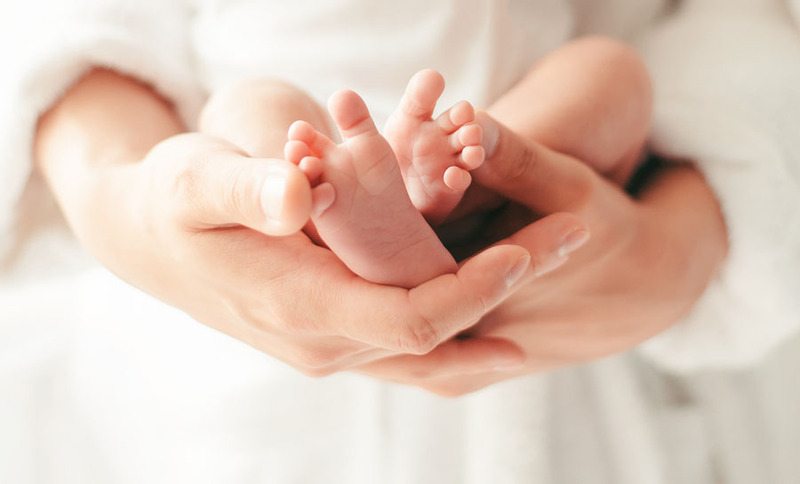 Because babies born early have not finished developing their organs and immune system, they often have several challenges in the hours and weeks after their birth. Many premature infants experience respiratory distress syndrome. They have difficulty breathing because their immature lungs lack the surfactant that keeps the lungs expanded. Artificial surfactants can be given, and some babies need support of a ventilator for a time to help them breathe. 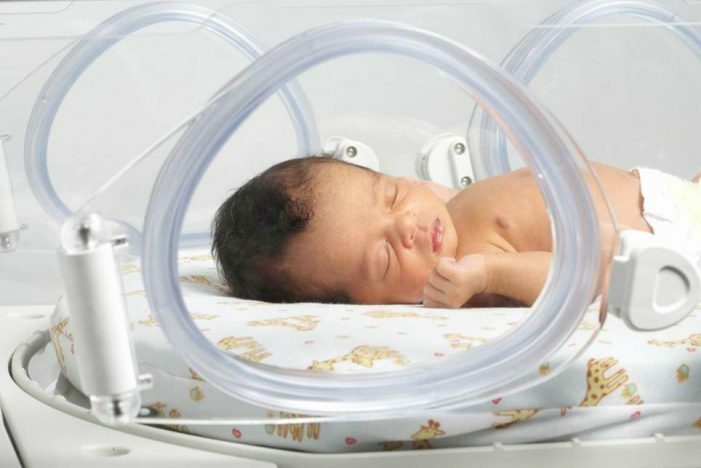 Some babies will have a need to be on supportive oxygen for several months after their birth. Preterm babies often experience periods of apnea, where they stop breathing for a short period of time, and bradycardia, where their heart rate slows. Both of these conditions decrease the oxygen saturation of their blood. These conditions are usually resolved before babies are discharged home. Infants born early can sometimes experience retinopathy of prematurity (ROP) – a condition in which the retina is not fully developed. Many cases of ROP resolve without intervention, but in severe cases, laser surgery may be necessary to correct the problem. Preterm babies are at a high risk for developing jaundice – a condition where bilirubin builds up in their blood. This problem is resolved by placing the babies under special lights. The lights are designed to help them break down excess bilirubin so they can excrete it. Because the immune systems of premature babies are underdeveloped, they are at a much higher risk for developing an infection, and have a harder time fighting infections that they get. A common heart condition called patent ductus arteriosis commonly affects preterm infants. In this condition, the opening between the two major blood vessels in the heart remains open rather than closing at birth. This can cause extra fluid to build up in the lungs and can lead to heart failure. Medication can be given to help close the duct, but in some cases, surgery must be done in order to close it. Some preterm infants can experience bleeding in the brain. Mild bleeding does not cause long term damage, but if the bleeding is severe, it can lead to cognitive issues. Although many of the problems that accompany prematurity resolve on their own or with treatment, long term damage can occur. Babies who were born very prematurely can sometimes suffer from hearing and vision problems, learning and developmental delays, behavioral problems, and cerebral palsy. They are also at a greater risk for developing chronic health problems. Having a baby in the Neonatal Intensive Care Unite (NICU) can be very difficult for parents. The early birth is often very unexpected, and the loss of the full-term birth always imagined can be great. Parents often feel large amounts of distress. Especially initially, as they see their precious baby hooked up to monitors and tubes. They don’t know what exactly to expect, and they worry that their baby will be okay. The stress of not being able to take their baby home with them and having to separate from them daily can take a large toll on parental mental health. Because of these factors and many others, parents of children who have a stay in the NICU are at increased risk for developing anxiety, depression, and PTSD. Bringing a baby home from the NICU, while much anticipated, can also cause much stress to parents. Especially if their infant has a need to go home with oxygen, a feeding tube, monitors, etc. Leaving the support of nurses and doctors can feel scary. Parents may also worry about their child getting sick, especially if there are other children at home. They may feel isolated as they decrease social interaction and outings in order to protect their child from being exposed to sickness. There are many resources available for parents who have a child who was born prematurely. Often, doctors and nurses in the NICU will refer parents to people in the community who can provide assistance. The child’s primary care physician can also be a valuable resource both in providing necessary services. Don’t hesitate to ask for referrals and recommendations. At Root for Kids, we have worked with many children over the years who were born prematurely. We visit about 600 families each week in all of our programs, and about 25% of the children we visit were born prematurely. In our Early Intervention program, we offer assistance to children from birth to age three who are at risk for developmental delays. We have occupational therapists, physical therapists, nurses, speech language pathologists, developmental specialists, and mental health specialists who provide services in their area of expertise. All of our services are provided in the child’s home. We do everything we can to involve parents in the therapy! Parents have an essential role in the process of helping their children develop and thrive. We love the opportunity we have to help children who were born prematurely overcome their specific challenges and reach their full potential. It is true that premature babies have several challenges they must face in the very beginning of their life. But they often do very well long term! And much of the time they are able to catch up with their peers within the first year or two of life. Medical care has continued to improve, and more and more children born prematurely show no signs of moderate or severe cognitive and motor delays. Early intervention programs and pediatric rehab therapy specifically for premature babies have also dramatically improved outcomes. 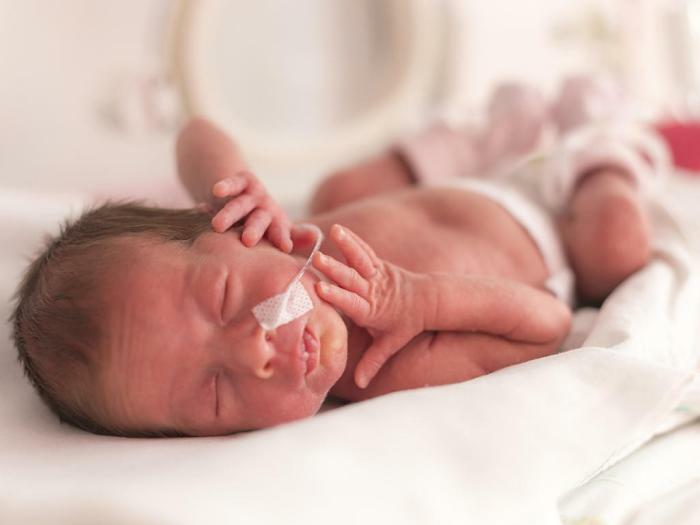 Although outcomes vary depending on how premature babies are and the scope of their medical problems, many premature babies will go on to live normal, healthy lives. If you have concerns about your child’s development, please fill out our referral form or call us at 435.635.5353.